ANTIOCH, Calif. -- Antioch police have identified a person of interest in the fatal shooting of a 32-year-old man last week. 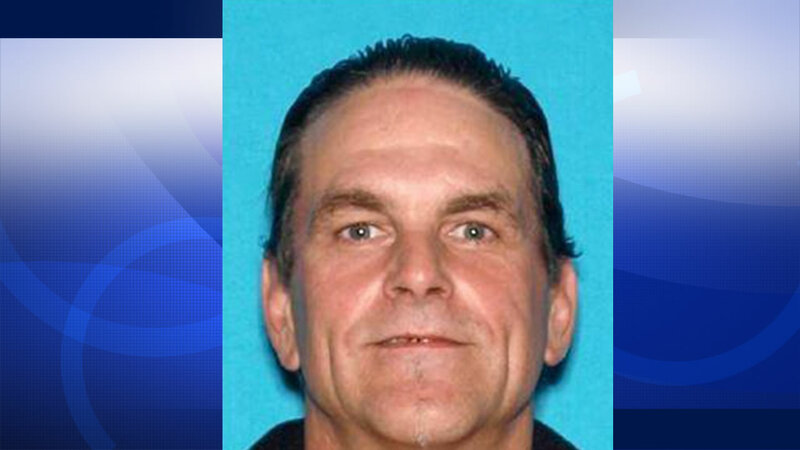 Jess "Jessie" Swanson, 49, is being sought in connection with a shooting early on Sept. 8 in the 400 block of San Joaquin Avenue. Police responded to reports of gunshots and screams there at about 12:40 a.m. and found Antioch resident Joshua Jacobson suffering a gunshot wound. Jacobson was pronounced dead at the scene. Over the next week, officers identified Swanson, also an Antioch resident, as a person of interest in the case. Police are asking anyone who sees Swanson to call 911 and to not approach him since he is considered armed and dangerous. Anyone with information about the case has been asked to contact Antioch police Detective Hoffman at (925) 779-6931.